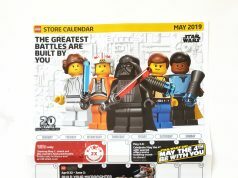 The LEGO Seasonal Year of the Pig (40186) promotion is now live on LEGO [email protected]. From now until February 7, you can get it for free with purchases of $88 or more, while supplies last. 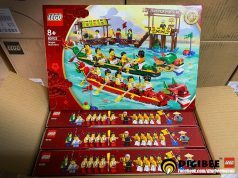 This year, LEGO continues with the promotion for the Chinese Zodiac Animals with this year being the Pig for the upcoming Lunar New Year next week. Hopefully LEGO carries this type of promotion next year for the Year of the Rat. Please help support our site by using the links provided.